Pay tribute to an icon in the Women’s adidas Originals Pharrell Williams Tennis HU Casual Shoes. 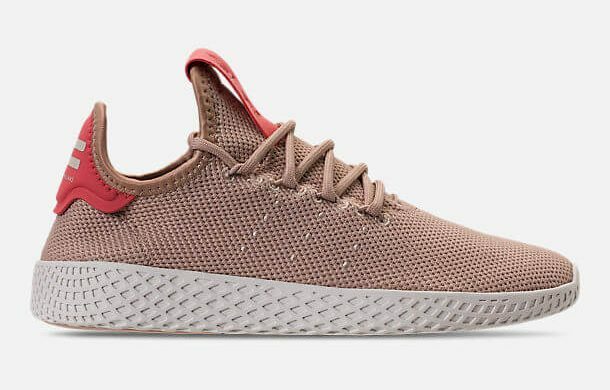 The adidas Originals Pharrell Williams Tennis HU is imported. Celebrate humanity and the rich cultural heritage around the globe in the ultra-comfortable Women’s adidas Originals Pharrell Williams Tennis HU Casual Shoes. Modern styling and performance team up with classic tennis colorways on these innovative yet easygoing sneakers.